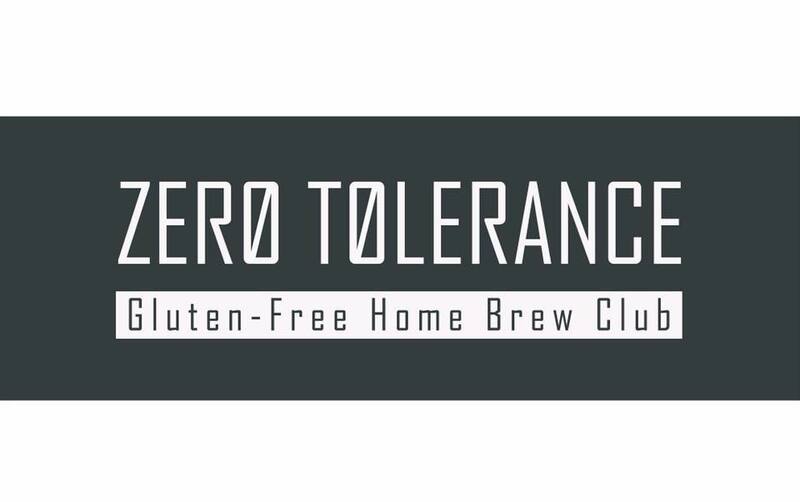 Hello and welcome to Zero Tolerance Gluten Free Homebrew Club. This first-of-its-kind homebrew club is fully dedicated to helping brewers make great gluten free beer. Many brewers look at a disease like Celiac or Non-Celiac Gluten Intolerance as a career-ender. We are looking to help people continue their pursuit of brewing great beer, in a gluten free way. Join us if you have ever thought of brewing gluten free beer. No experience required! Q: What beer is acceptable for Zero Tolerance? A: Any beer made containing only naturally gluten-free ingredients. Beers brewed from Barley, Wheat or Rye, then enzymatically altered to reduce gluten are not in the scope of Zero Tolerance. Our beers are gluten-free pre-fermentation. This includes yeast propagation materials. Please join us for our monthly meetings, typically on the last Sunday of the month from 2pm-3pm at Ground Breaker Brewing. Keep an eye on this blog for meeting updates, annoucements and topics.